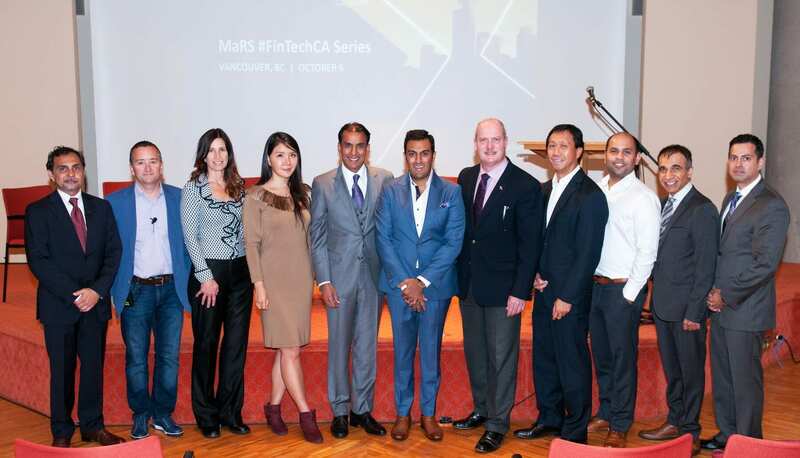 On October 6, MaRS FinTech launched its national #FinTechCA event series in British Columbia by announcing a strategic partnership between BC Tech and MaRS. Held at the Ismaili Centre in Burnaby, the event featured a keynote address from Monique Mohan, Chief Revenue Officer at Lendified. Other speakers included the Honourable Michael De Jong, Minister of Finance for British Columbia, and Samir Manji, President of the Ismaili Council for British Columbia, as well as participation from many local entrepreneurs, venture capital firms, and west coast-based financial institutions. Following the keynote, Adam Nanjee, head of MaRS FinTech, moderated a panel discussion that featured the CEOs of Zafin and Peotic, as well as partners from fintech venture capital firms BDC, IVP and China UnionPay. The panel answered questions posed by people from across the country who tuned in live via Periscope. The conversation quickly trended across Canada, from Vancouver to Montreal. Special guests and speakers at MaRS #FinTechCA Vancouver. Following this inaugural event, we headed to Montreal on October 13, teaming up with Ferst Capital Partners to explore a range of fintech topics. What does the future of FinTech look like from an innovation and regulatory perspective? What do VCs look for in FinTech companies? 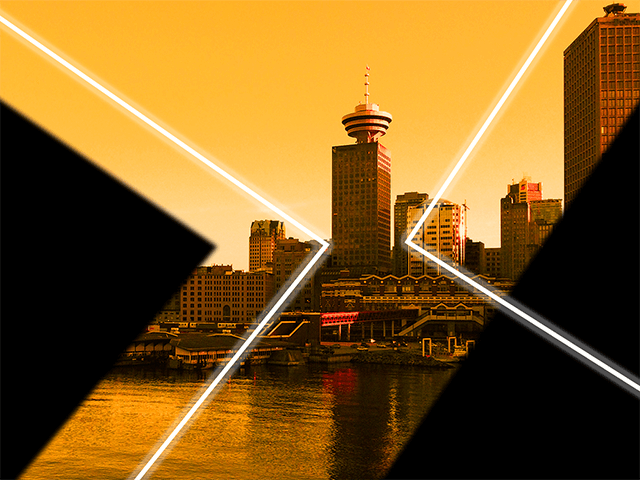 Which Canadian cities are making an impact on the FinTech ecosystem? How can FinTech help alleviate poverty globally? To view the full list of speakers and topics, and to register to attend in person, click here. If you’re unable to attend in person, be sure to join the conversation live on Periscope.